Get a leash training collar. This ensures that your dog doesn’t feel uncomfortable since it’s not used to a leash. There is a variety in the market so take your time to select the one your dog loves most. Once your dog gets used to the leash, walk it around the house before you can go out of the compound. This way, you will understand whether the dog is okay or not. Walk the dog to a dog park. Here, he will see other dogs on a leash and will learn to accept being on a leash. When your dog is on a leash, it is protected from human beings who hate dogs, from other stray dogs which might bite or scratch your dog and from wild animals going crazy in the parks. Your dog is mostly attacked when it roams around without a leash. Although some leashed dogs have been attacked in the past, the cases were fewer as compared to those of stray dogs. 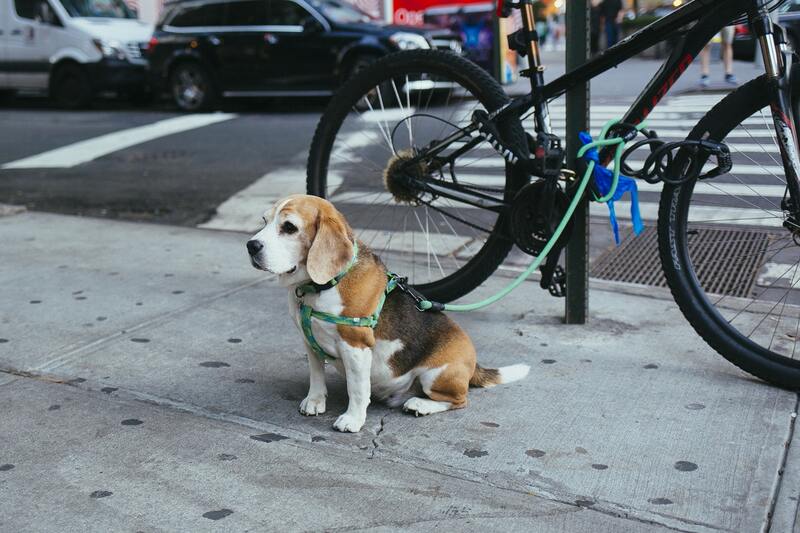 Your dog will be in a short leash meaning it can be closely monitored, and this is a sure way to ensure he behaves. For example, you can see where he goes to the toilet so that he does not mess the whole place. Walk a dog on a leash since excretion in the wrong place would cost you almost $5000 upon conviction. You can also prevent accidents, especially with the playful dogs. If you don’t want your dog to give birth yet, it’s better to leash it. No male dog is likely to approach a female leashed dog, and therefore you won’t end up with “an unwanted pregnancy” Leashing also allows you to select the right breed for mating. It is recommended that you get a leash for a small dog as early as you can. This will ensure that your puppy learns from an early age that some places are out of bounds. They also learn not to jump at other people especially strangers. When your dog is disciplined, you are also viewed as a responsible owner. You also get to bond with your dog as you take those walks, teaching puppies to walk on a leash. How long should you walk with an unleashed dog? Probably just around your home, maybe in your garden. If you want to go outside your home, we recommend you put your dog on a leash. It is safer, healthier and less stressful. Do you have your dog on a leash? What benefits have you experienced while out in public? Author's Bio: Rachel Burns is an animal lover and journalist based in Dallas. She's currently an editor of AllPetsExpert.com, a web site that helps pet owners learn more about animal behaviors, their training, health, food, etc. Read and take over her useful insights!